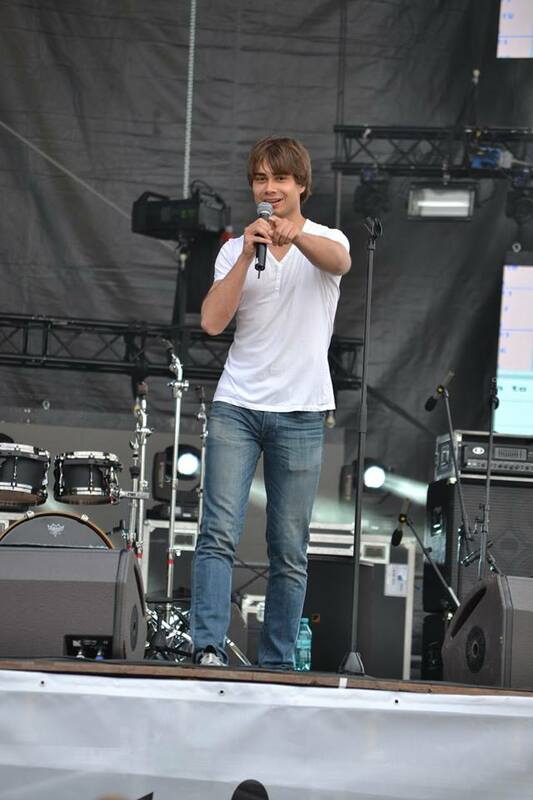 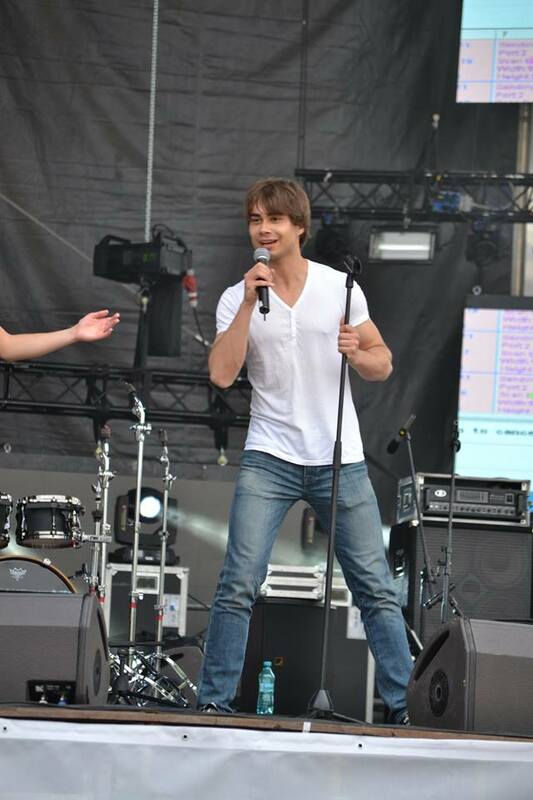 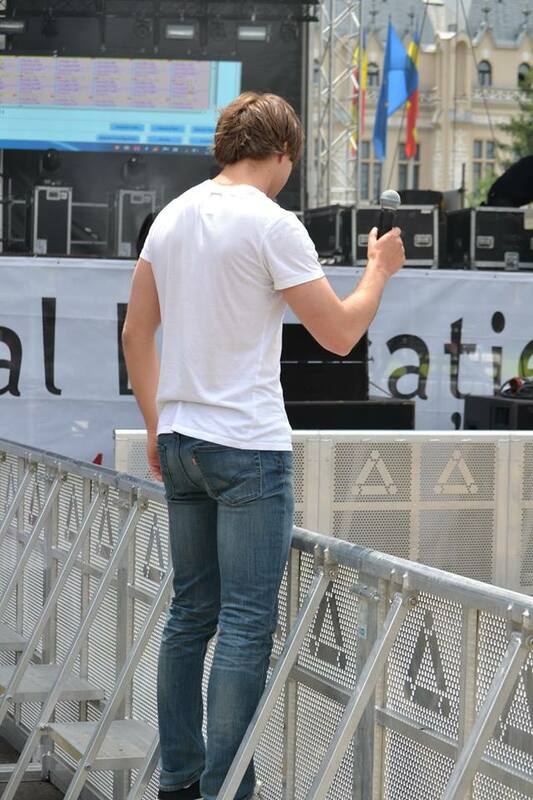 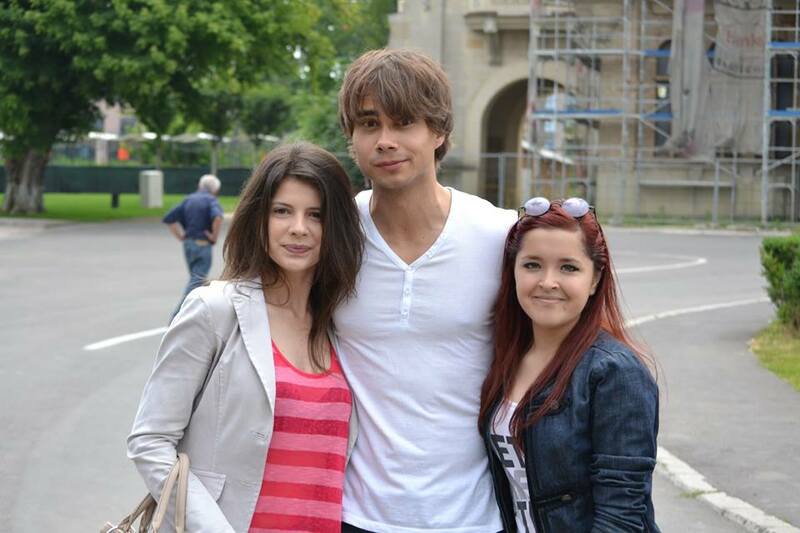 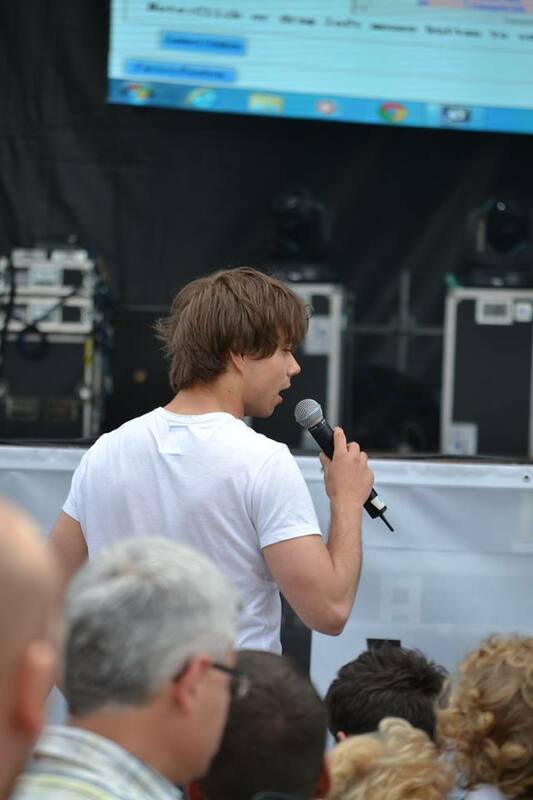 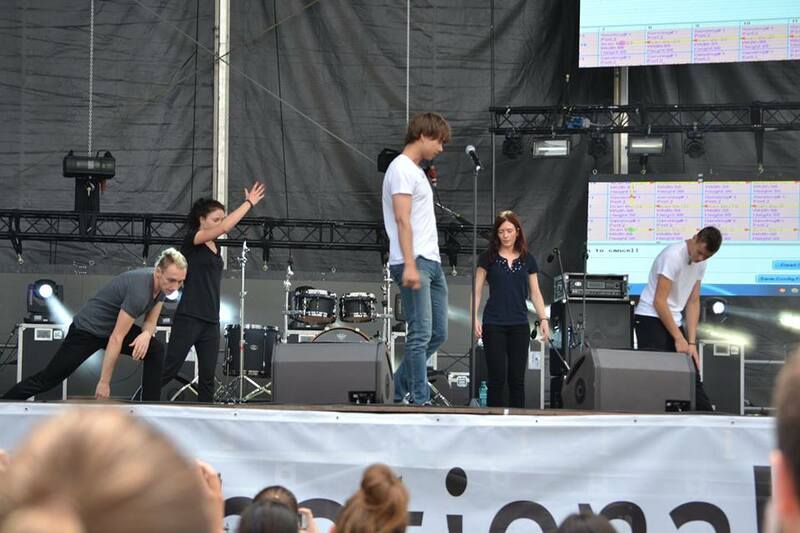 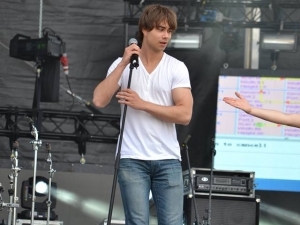 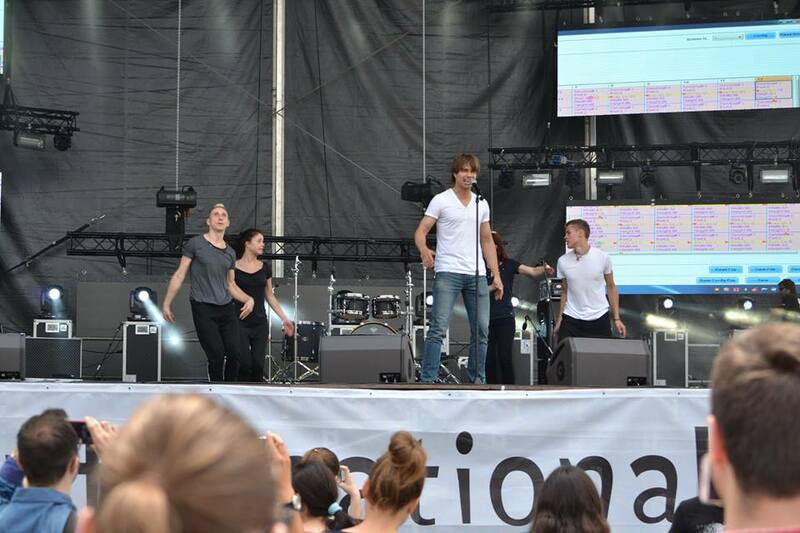 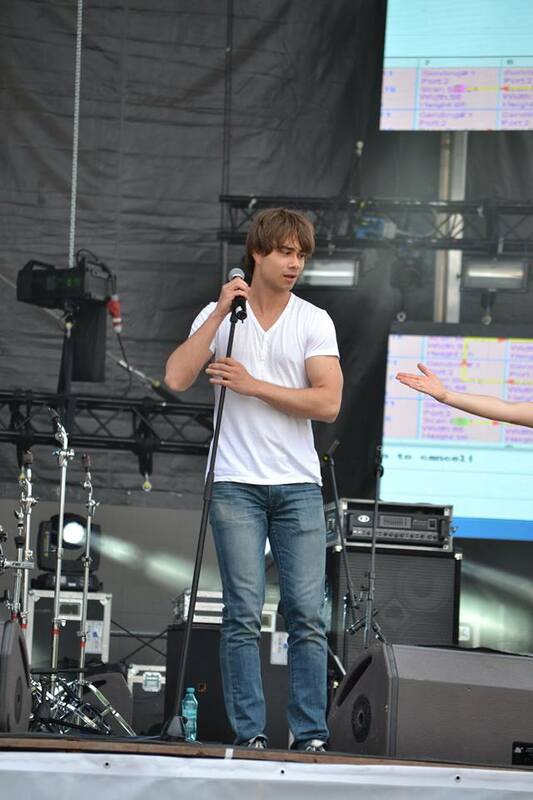 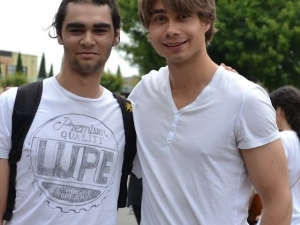 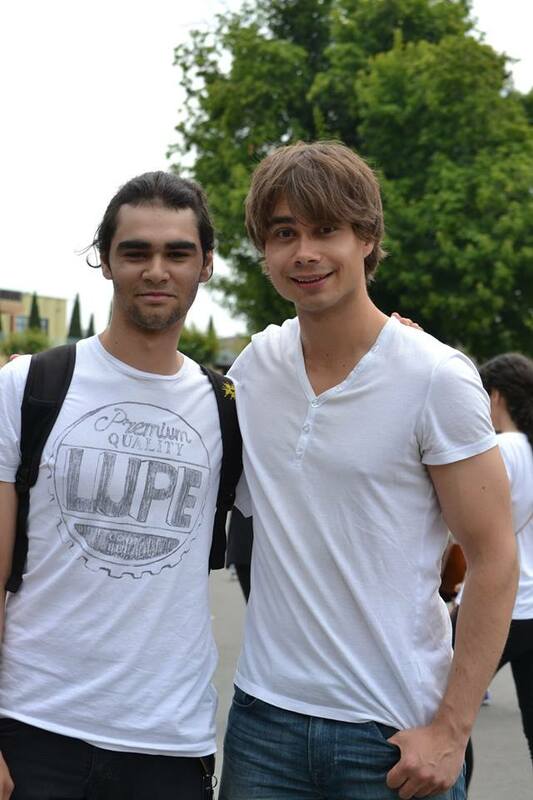 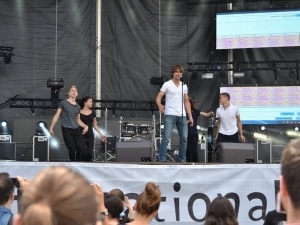 Alexander visited Iasi, Romania on June 25th, to give a concert at the International Festival of Education (FIE ) 2014. 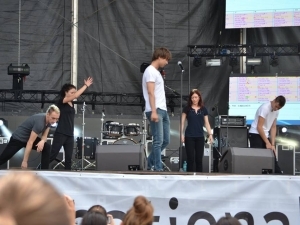 In the afternoon, he performed soundcheck on the stage with his dance-crew, “Time to Show”. 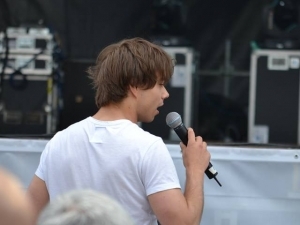 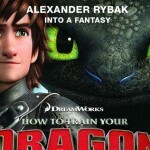 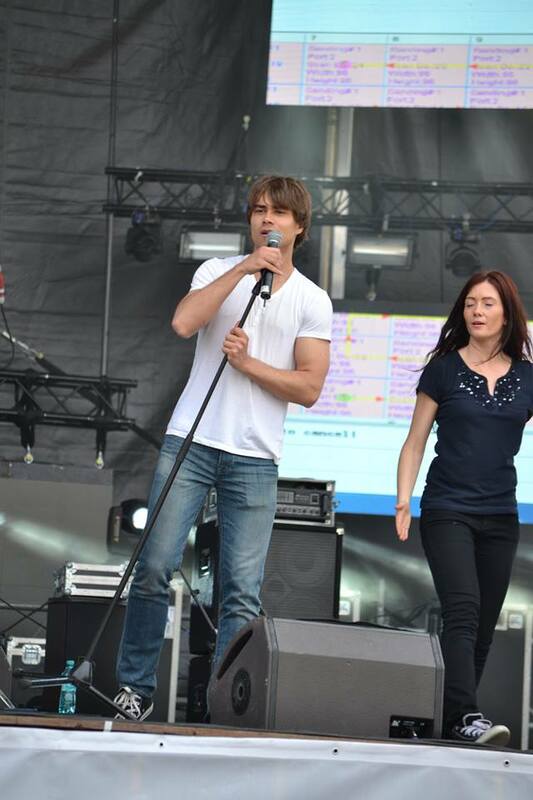 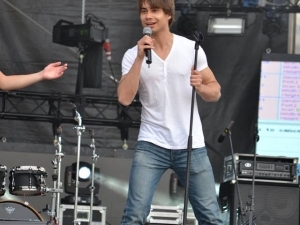 In the evening, he gave a concert at the open-air stage, along with Eurovision-artists Ruslana, Paula Seling & Ovi. 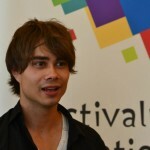 He played many of his most popular songs – including the new “Into a Fantasy”. 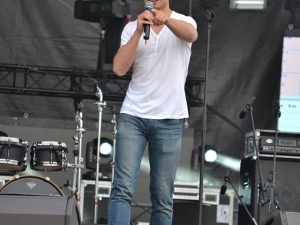 Video from the concert in the bottom of the page.